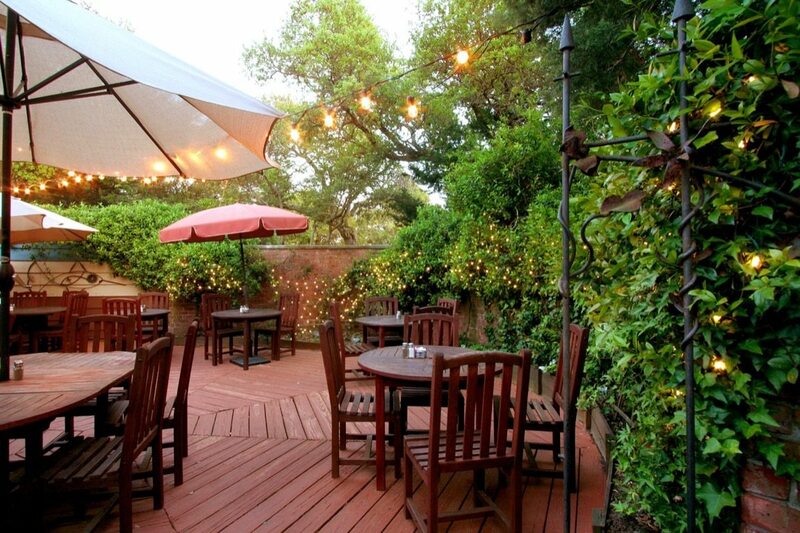 Since 2008, we have provided unique dining experiences, from brunch and dinner in our main dining room to our woodfired pizza menu on the outdoor patio. Throw in our casual bar area, live music and daily specials, and you can see why, year after year, we are an Ocracoke Island favorite. In conceiving Dajio, we wanted to create a focused, personal restaurant that would showcase the best of Ocracoke’s local ingredients, local artisans and local musicians. What do we mean when we say “Ocracoke from Scratch”? If we can make it in house, with locally or regionally sourced ingredients, that’s what we’ll do. Our menu changes with the seasons, bringing our guests the finest ingredients from sea, farm or backyard garden at the peak of freshness. We focus on the sustainability of the food and the people who produce it, and welcome you to come and taste the difference for yourself.